Risk-taking in business doesn’t always lead to success. Yes, we’ve seen how entrepreneurial risks have been in favor of tycoons like Steve Jobs, Bill Gates, Elon Musk and many more, but it’s important to remember risks are called “risks” for a reason. They don’t always work out. 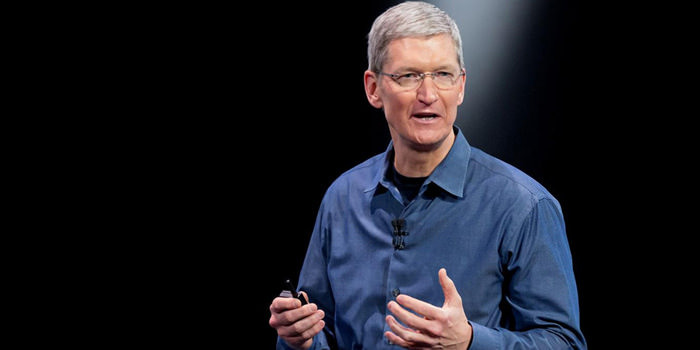 Apple CEO Tim Cook. Source: iphonedigital/Flickr via Creative Commons. Business mogul Mark Cuban described Kalanick’s strength and weakness as “running through walls to accomplish his goals.” He has a constant drive to take risks, but this often leaves the company with their hands tied. This “Trump-like” desire to continue winning has led to #deleteUber trends on Twitter, as well as allegations of “a machismo-fueled workplace” with reports of verbal, physical and sexual assault by managers towards employees. Basically, since 2009, the company has been constantly struggling. 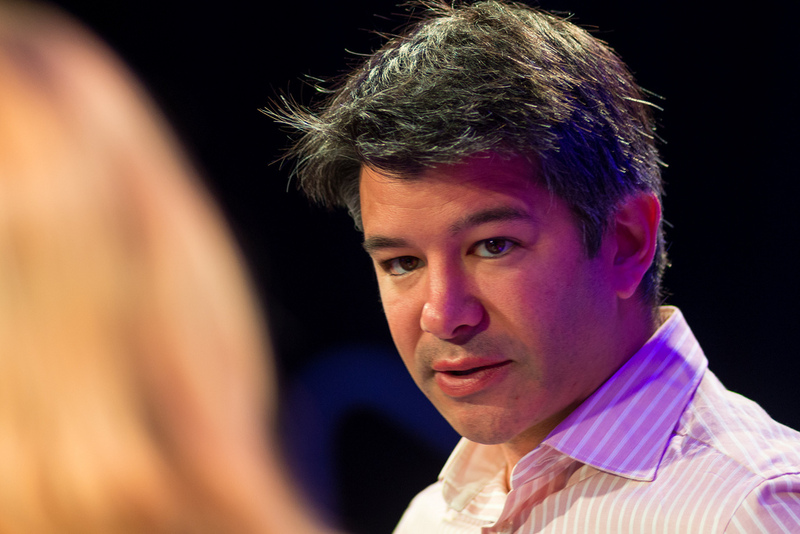 Yet Kalanick and Uber is not the only example of risk-taking gone bad. Tony Hsieh, CEO and founder of Zappos, took risks with his business by creating unconventional structures. According to Entrepreneur, after Hsieh built up the company’s worth to around $1 billion and sold it to Amazon in 2015, he began to experiment with strange management ideas. In 2014, he introduced an organizational structure called Holacracy, which eliminated any managers or titles in the workplace, just a “peer-to-peer” operating system. This caused around 14 percent of the company to quit, leaving those who stayed questioning their actual roles and positions. Curtis James Jackson III, aka 50 Cent, was risky with his money back in 2014, when he overspent the billions of dollars he received from various investments and projects, which forced him to file for Chapter 11 bankruptcy protection. PayPal founder, Peter Thiel, made a risky decision in our current political climate when he publicly announced his support for President Donald Trump. 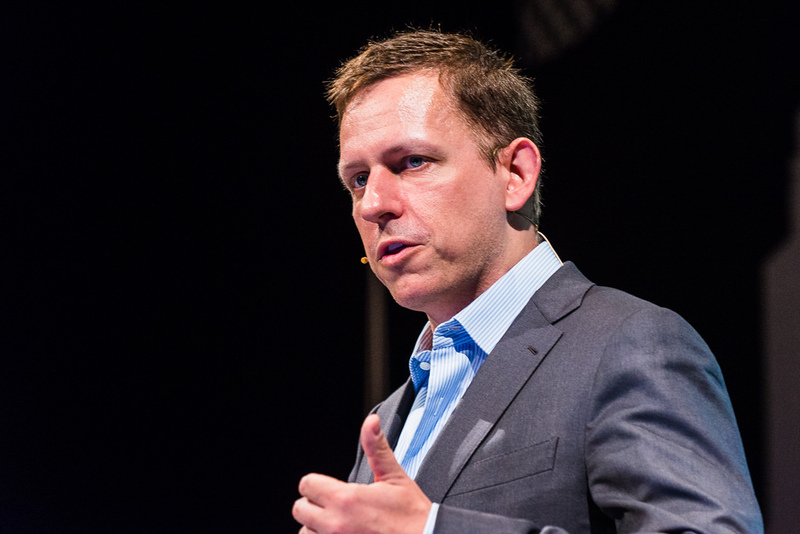 Although he is no longer associated with the company, PayPal received a serious blow because of Thiel’s decision to share his views on Twitter. PayPal Founder Peter Thiel. Source: Heisenberg Media/Flickr via Creative Commons. Although there is a lengthy list of successful entrepreneurs who have risen to the top because of their quick decision making skills and ability to take risks, the good and the bad do balance each other out. There are enough stories about big-headed entrepreneurs that didn’t evaluate the consequences of their actions, and therefore received fell short of their vision. After all, just because you’re taking a “risk,” that doesn’t mean it shouldn’t be calculated. Previous ArticleAre These YouTubers Abusing Their Children For Internet Fame?